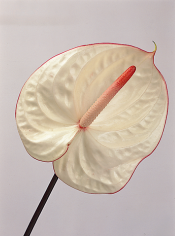 Looking for colorful, exotic tropical flowers? Brides and Blooms offers you a beautiful assortment. Please call to place your order.